There is a post going around the internet regarding the health benefits of honey and cinnamon. Honey and cinnamon is delicious. I like it in tea. I like it on toast. No, scratch that, I LOVE it on toast, especially with butter. I use honey in the bath. For years, I used it instead of soap. I give myself a honey facial a couple of times a week. For me, cinnamon doesn’t work as well in the bath because it leaves a mess in the tub, but it is fantastic in the shower. It feels great, and it smells even better. We eat so much honey and cinnamon in our house that we buy it in bulk, by the pound, and we’re always running out. But the internet says it cures cancer. It says so! On the internet! How do you know it doesn’t? Are you a scientist? Are you? Are you? Well then, how do you know? No. I am not a scientist. I tried science once and I was bad at it. I know that honey and cinnamon does not cure cancer because if it did, then the medical researchers would have figured it out by now. I trust those medical researchers as individuals, and I trust the institutions of science in which they work. I believe in data, especially as it relates to medicine. I believe that the Journal of the American Medical Association and the New England Journal of Medicine and Lancet are better places to seek wisdom on medical issues than the pages of the Weekly World News, which, according to Snopes.com, is the source of the honey and cinnamon article. Friends keep emailing me that Honey and Cinnamon article, or posting it on my Facebook page. They mean well. But cancer is not like acne or flatulence, easily solved with ingredients in my kitchen pantry. I wish it were. 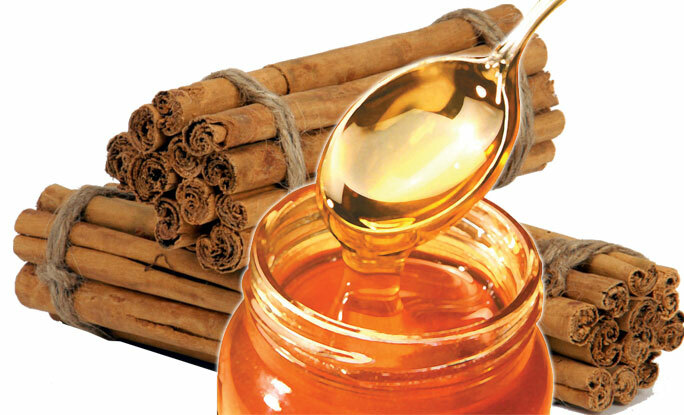 There are people who have relied on natural cancer cures like honey and cinnamon, and whose cancers have resolved. However, when a cancer patient make a choice to treat their cancer “naturally,” and it a valid choice to do that, then they are also making the choice to accept death from cancer as a natural event. One of the hardest conversations I have ever had was with a friend who also happens to be a top-notch breast cancer doctor. After she found out what kind of cancer I had, she said something very difficult, and very kind. I wish I had the courage to say what she said more often, and it was this. There may come a time when the fight is too hard and you want to give up. That’s okay. It’s your right and your choice. Don’t ever let anyone make you keep fighting. It will be okay to let go. Trust yourself to know when that time is. I haven’t reached that time. I hope I never do. But if — when — that time comes for me, I imagine it will be flavored with the bittersweet aroma of honey and cinnamon. No, it won’t cure cancer. All cinnamon and honey can promise for me or anyone with cancer is to sweeten the slow passage toward death.